The 35-year-old part Mexican-American actor and Grammy-winning recording artist, whose real name is Scott Mescudi, has been cast in Nicholas Jarecki’s opioid thriller, Dreamland. 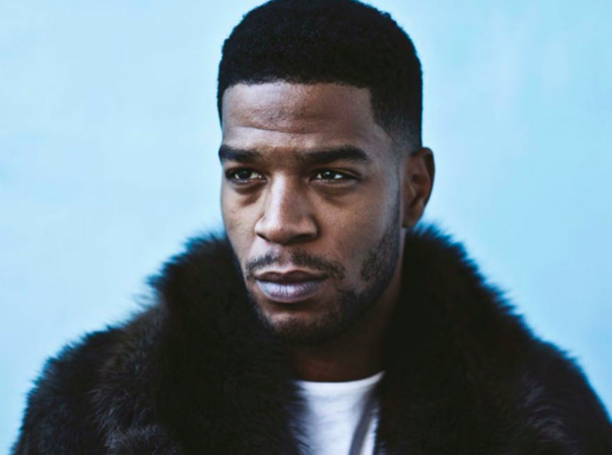 Kid Cudi joins new additions Sam Worthington and Indira Varma. They join a solid cast that includes Gary Oldman, Armie Hammer, Evangeline Lilly, Greg Kinnear, Michelle Rodriguezand Lily-Rose Depp. addiction tracks down the truth behind her son’s involvement with narcotics; and a university professor (Oldman) battles unexpected revelations about his employer, a drug company with deep government influence bringing a new “non-addictive” painkiller to market. Kid Cudi is an FDAinvestigator delving deep into prescription safety. 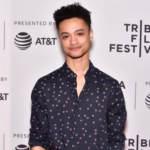 His previous credits include a series regular role on the HBO series How to Make It in America and appearances the films Drunk Parents, Entourage and Two Night Stand.